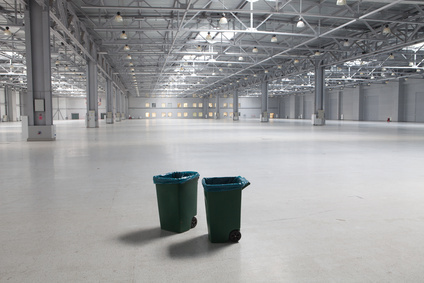 Dirt Busters specialise in cleaning all aspects of warehouses such as high level cleaning, warehouse floor cleaning using a variety of machinery. We use small to large battery operated scrubber dryers, sit on scrubber dryers and van mounted industrial pressure washers. We use various methods to clean high level areas, all of our cleaning staff have the suitable certificates including IPAF and PASMA for high level cleaning. Risk assessments and method statements are carried out on each high level cleaning job. Our sit on scrubber dryers are ideal for cleaning warehouse floors, yards, car parks and other large areas. Our high pressure systems are also available for stains such as oil, graffiti, chewing gum, tar, paint, concrete etc. The pressure washer system allows us to set the temperature as well as the pressure.